Mega Sale! 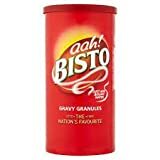 Up to 28% off on Sauces, Gravies & Marinades at From Healthy Food to Healthy Life. 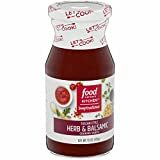 Top brands include Kaitaia Fire, Bento & Co, Reily Foods, Roland, GiveMe Foods, Bisto, Masala Mama, Raos Specialty Food, House Foods, NOH Foods of Hawaii, Food Network, World Food Mission, OHSAWA®, Bourbon Barrel Foods, Phytofruit, & Sukhi's Gourmet Indian Foods. Hurry! Limited time offers. Offers valid only while supplies last. 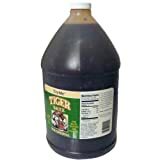 Try Me Gourmet Tiger Sauce, 1 Gallon -- 4 per case. 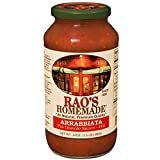 Raos Specialty Food Homemade Arrabbiata Premium Pasta Sauce, 24 Ounce -- 12 per case.